The Geneva Motor Show is definitely something to look forward to given the vast array of new cars and concepts that will be filling the stands there. And then there’s something to look forward that’s almost more impressive than all that lot in the Maserati stand of the show. That’s because the Italians are going to be bringing their already gorgeous cars and this new one. 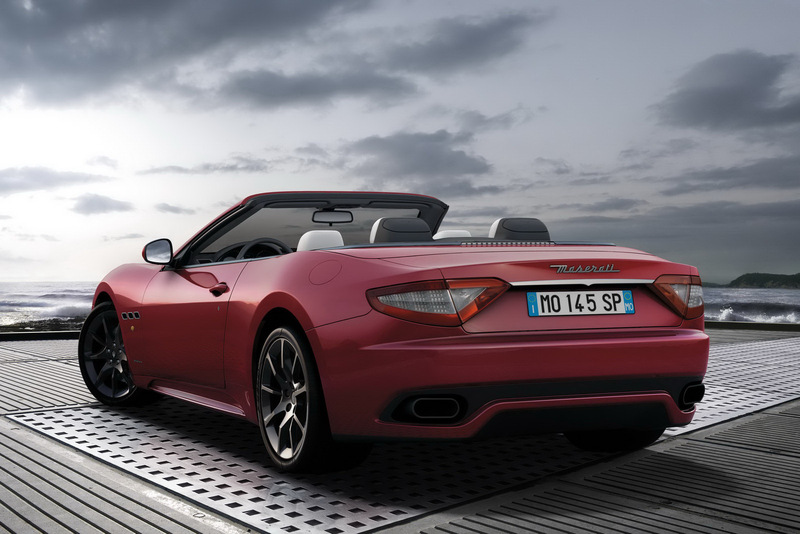 While it’s not a completely new one, the 2011 Maserati GrandCabrio Sport is definitely my favorite of what’s been promised so far at the 2011 Geneva Motor Show. 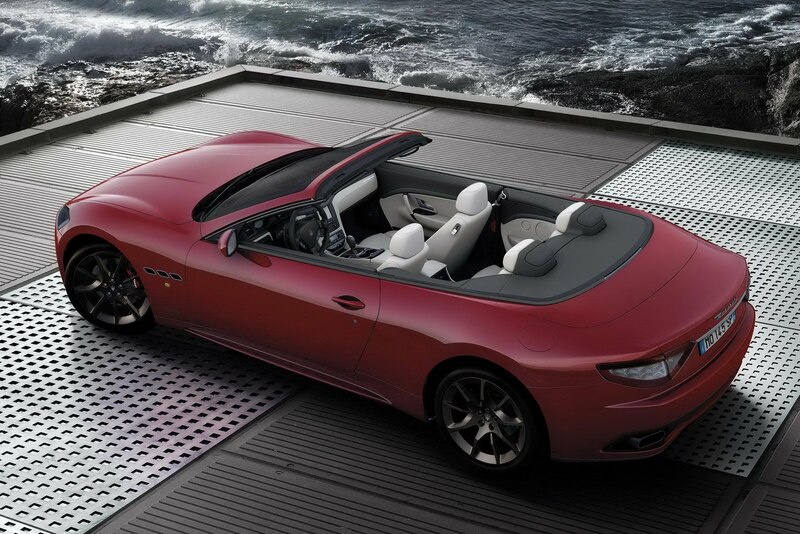 Unlike the regular Maserati GrandCabrio, the Sport is that little bit more special of an engine, gearbox and some tuning. The 4.7 litre naturally aspirated V8 engine now delivers 450 horsepower and 376.2 lb-ft and that’s enough performance to make for a top speed of 177 mph. The gearbox that’s found in the Maserati GrandCabrio Sport is the same ZF automatic six speed only it changes gear faster because it uses MC Auto Shift software like you may find on the Quattroporte Sport GT S.
There are several improvements on the Maserati GrandCabrio’s suspension and braking components so you really get more of everything. 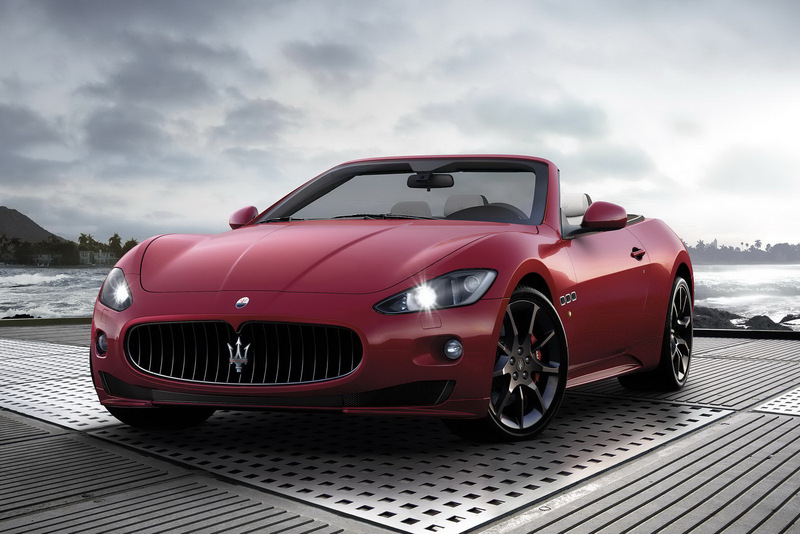 What I really like about this is that unlike the hot Ferraris, Lamborghinis and Porsches, Maserati made this one just as beautiful as the normal car and they didn’t ruin the interior.